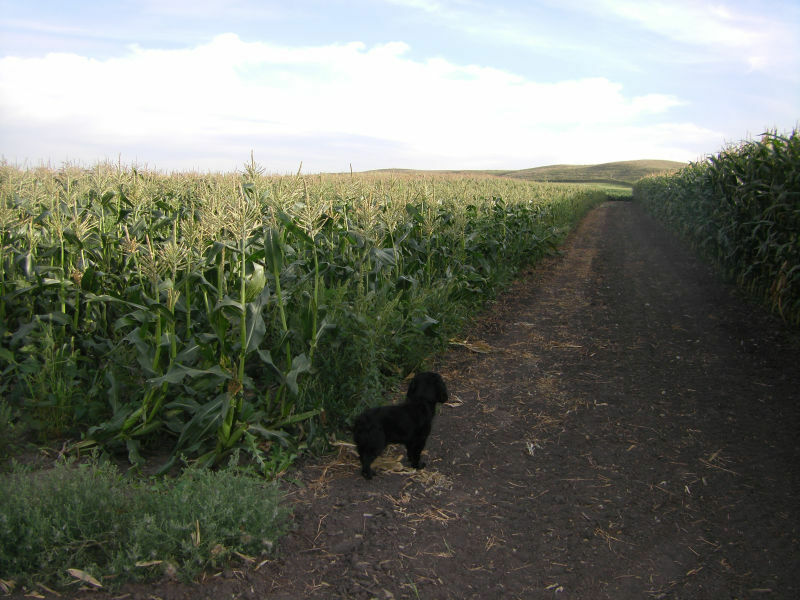 I just got home from checking on the corn for our Corn Feed on Sunday, August 17th. Each year TJ Martin, Manager for Farmer’s Union Oil of Velva, plants corn varieties & plants some that we can use. This will be the 6th Corn Feed for our Anamoose Area Community Foundation. We worry every year if it will be ready, but it always seems to turn out, especially if we continue to have some hot dry days like we have been having. Besides corn, we are having grilled hamburgers, hot dogs, watermelon, & ice cream with toppings. The cost is $8 for adults, $4 for school kids 10 & under, & preschool free. We will have a wide variety of pies for sale for $8 each. We are again having it from 11am-1:30pm at the Anamoose Senior Center, so we don’t have to worry about the weather, mosquitoes, flies, etc. At noon 5 grant awards will be given out. Come support the Anamoose Area Community Foundation & enjoy a good meal with friends.